Pierre FUMOLEAU is since july 2017 Director of the Curie Institute (Paris). He was previously CEO of the Dijon comprehensive cancer center (Georges-François Leclerc center). He also is PUPH in medical oncology at the University of Burgundy, Vice-President and Secretary of Unicancer steering committee, President of the Bourgundy/Franche-Comté scientific co-operation foundation and co-driver for the care paths with the Burgundy Regional Health Agency. 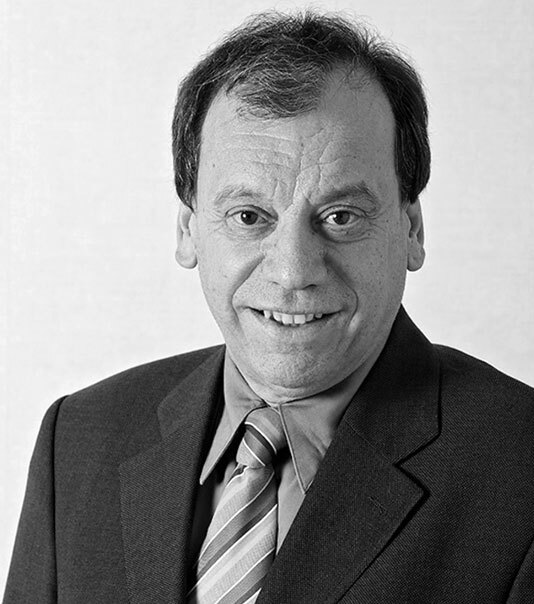 After receiving his medical degree in 1979 and graduating in medical oncology in Nantes, he has held throughout his career various responsabilities within healthcare institutions and academic structures in the Burgundy and Franche-Comté regions of France. Member of several scientific committeesn he also was general secretary of the European Organisation for Research and Treatment of Cancer (EORTC) from 2003 to 2006. Heavily involved in clinical and translationnal research, particularly in breast cancer, he is a recognized expert in new anti cancer agents early development and an active member in many groups. Profesor Pierre Fumoleau took over MATWIN presidency after Profesor Josy Reiffers died in 2015. Profesor Josy Reiffers was MATWIN programme first president and founder from 2009 to 2015. With a Bachelor of business administration degree, Stéphanie Dhont improved her foreign languages skills through various long stays abroad (England, Mexico, United States) She has experienced many different jobs in various areas from hotel industry to video games or even transportations. Very polyvalent, she joined MATWIN team in late 2014 as management assistant. She is managing administration and accounting, as well as communication and and events organization. 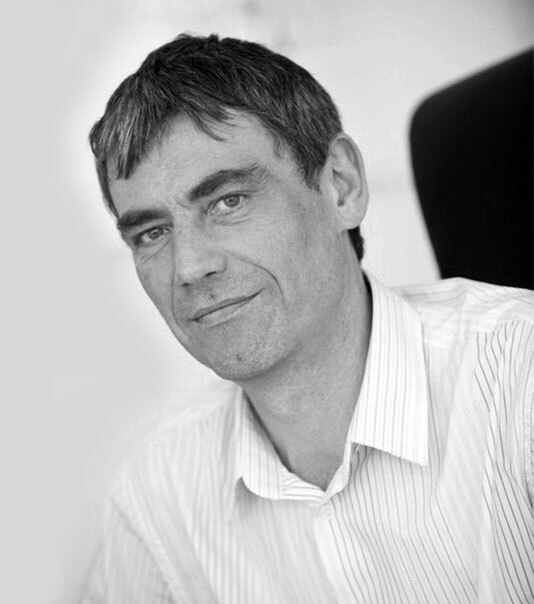 Emmanuel Conseiller is a professional of innovation in life sciences with a strong leadership experience (25 years) in drug discovery and diagnostic test development in Pharmaceutical industry and in Biotech. He developed a recognized expertise in oncology, genomics and genetics, translational research and personalized medicine with many track records in strategic integration of diverse scientific information, implementation of innovative life science technologies and approaches, interfacing private and academic research and in technology transfer. Before joining MATWIN in 2011, Lucia shared her experience on Innovation & Transfer with the Bordeaux City Hall (Alain Juppé) working as a Project manager on Innovation and Higher education within the Economic Development direction. Prior to the Bordeaux City hall, Lucia has held various positions dealing with Technology Transfer among them she was associate Director of Aquitaine Valo, a shared federation of all Technology Transfer Offices for public research organizations in Aquitaine (5 universities, 4 engineering schools…) that later became a private society called Aquitaine Science Transfert being an interregional one-stop shop for transfer and commercialization of innovative technologies. 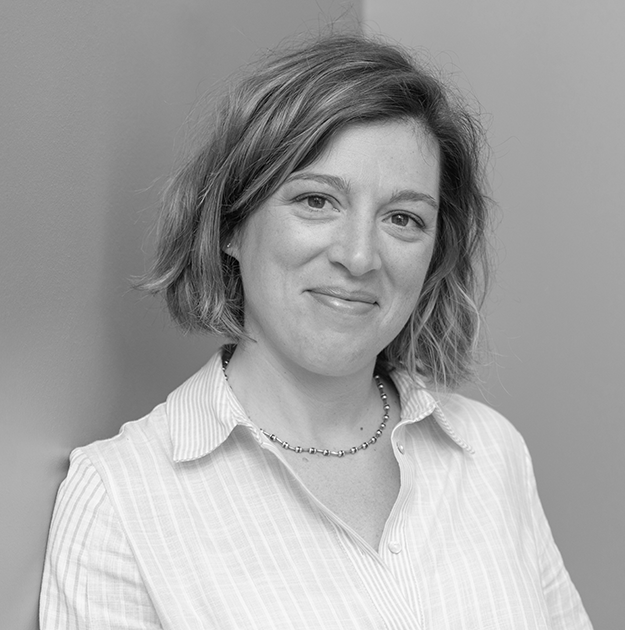 Lucia Robert has a background in Management & Business obtained in the Toulouse Business School. With a good knowledge of academic research development processes and actors, Lucia’s role is to coordinate, manage and promote MATWIN program nationwide.